Meet me at Marlow's at the Mall of Georgia? Atlanta-based Marlow's Tavern is looking at opening a new location at Mall of Georgia in Buford. The casual dining concept will join other recent MoG restaurant additions such as Tin Lizzy's Cantina and The Cheesecake Factory. 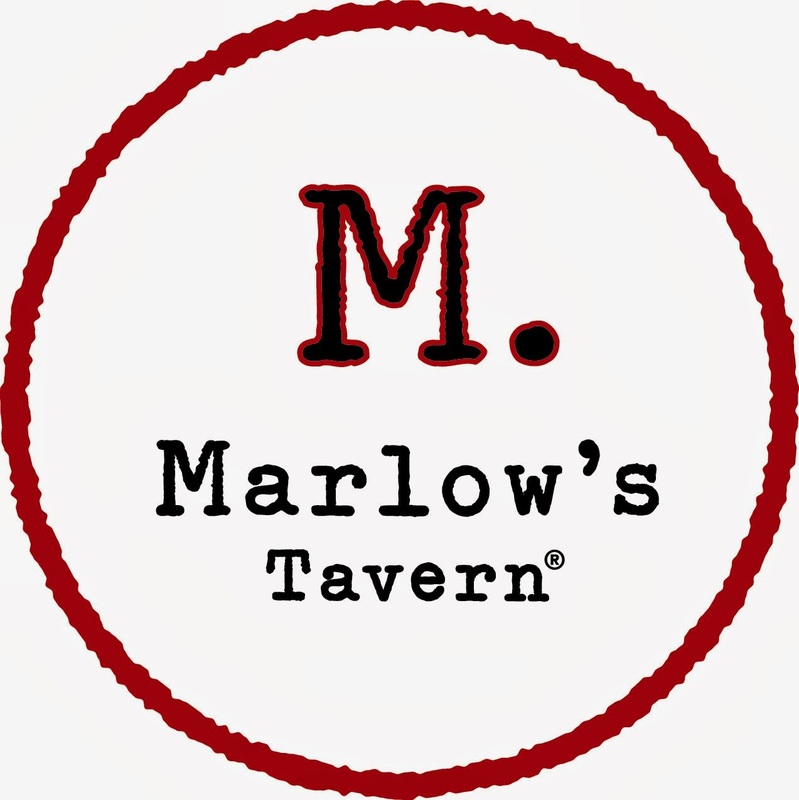 Marlow's started in late 2004 with the original location in Alpharetta and today includes eleven locations in Georgia and a pair of restaurants in central Florida. The most recent Atlanta area openings were at Emory Point near Emory University and at The Prado in Sandy Springs. Marlow's at Mall of Georgia will occupy the remaining portion of the former F.A.O. Schwarz, adjacent to the new Cheesecake Factory and across the courtyard from the new Tin Lizzy's Cantina. A source close to the situation says that while a lease is not 100% done, it's pretty darn close. That same source says that if all goes well, the restaurant should open in July.